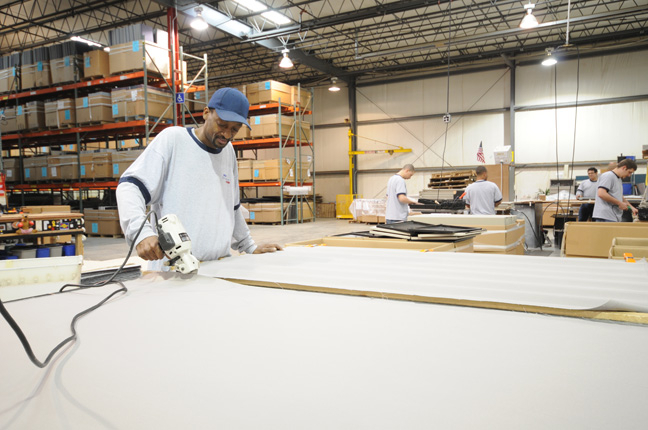 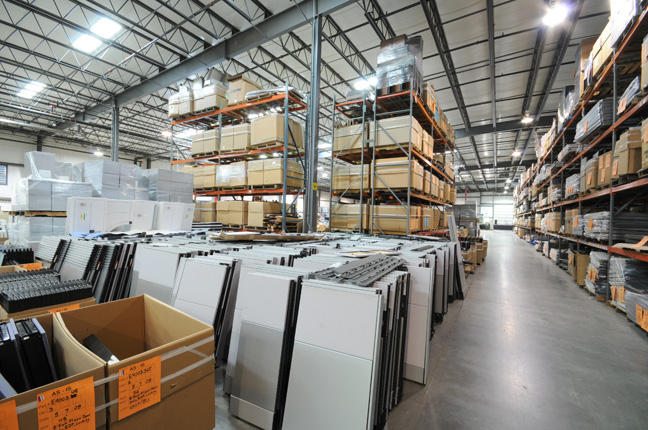 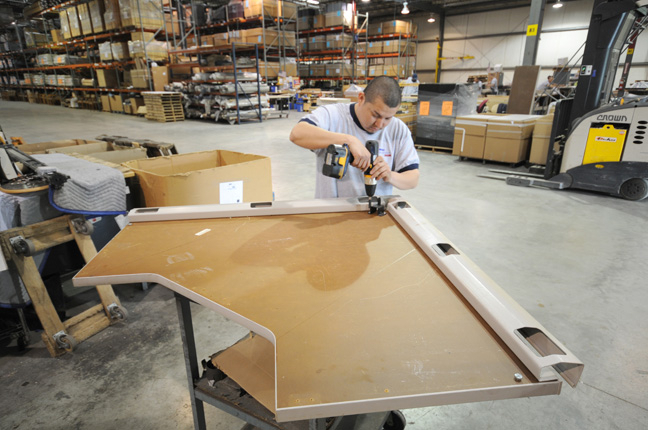 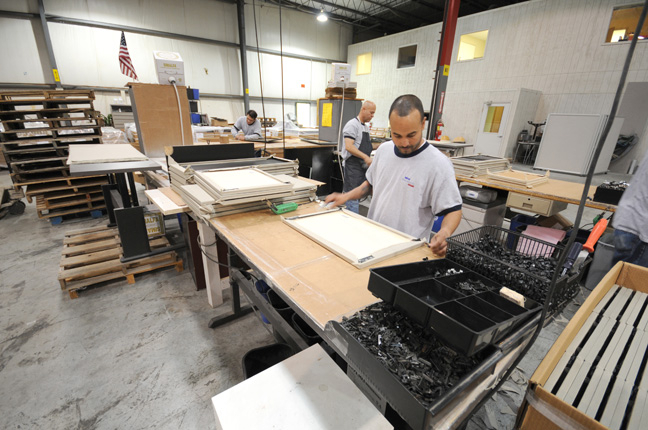 Ethosource’s Morgantown facility is the hub of our nationwide operation. 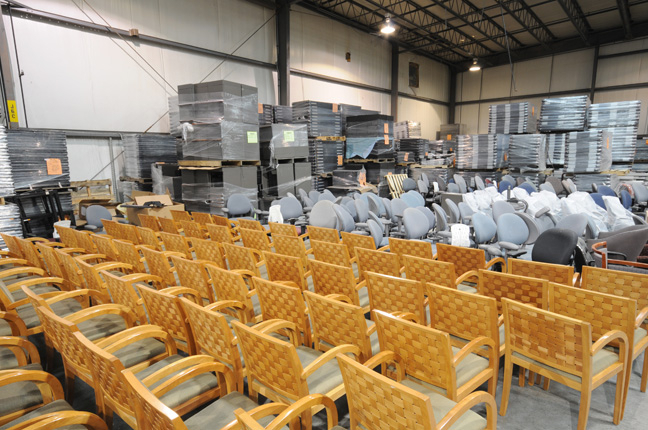 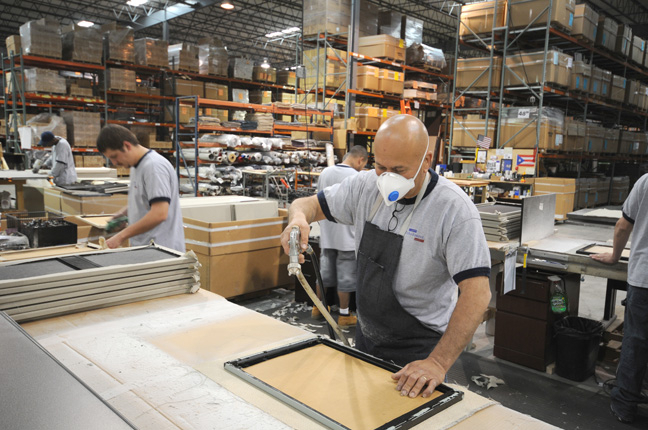 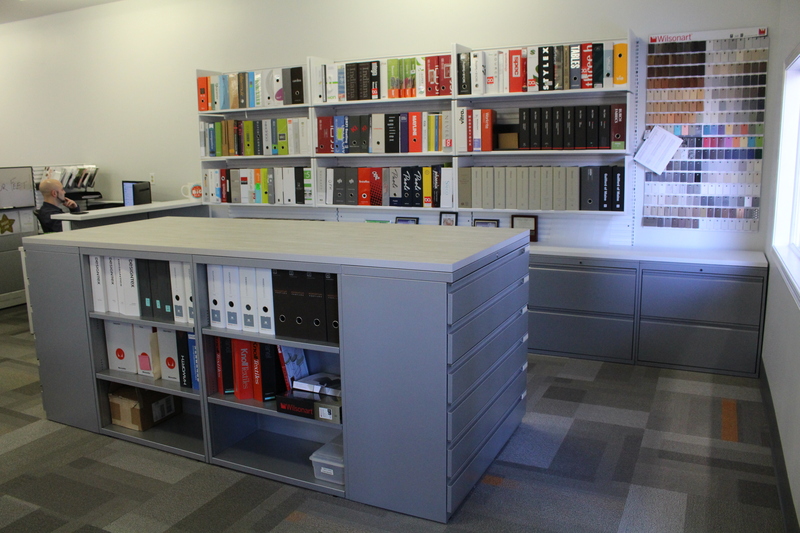 Our office houses our sales, design and operations teams, as well as the staff that supports them. 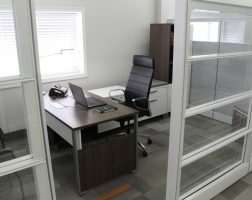 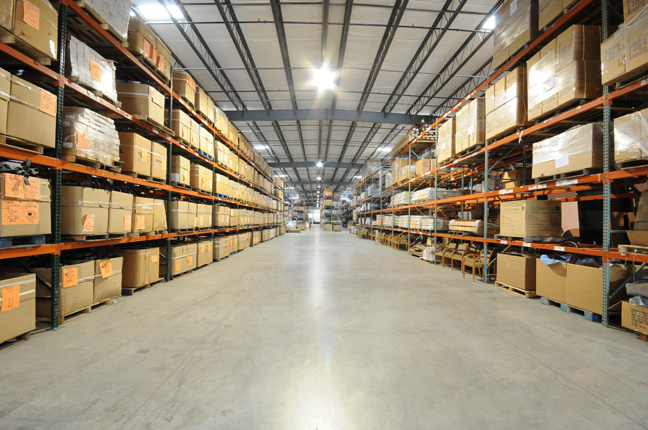 In addition to our corporate offices, Morgantown is also home to a 100,000 square foot warehouse that houses the majority of our Ethospace product. 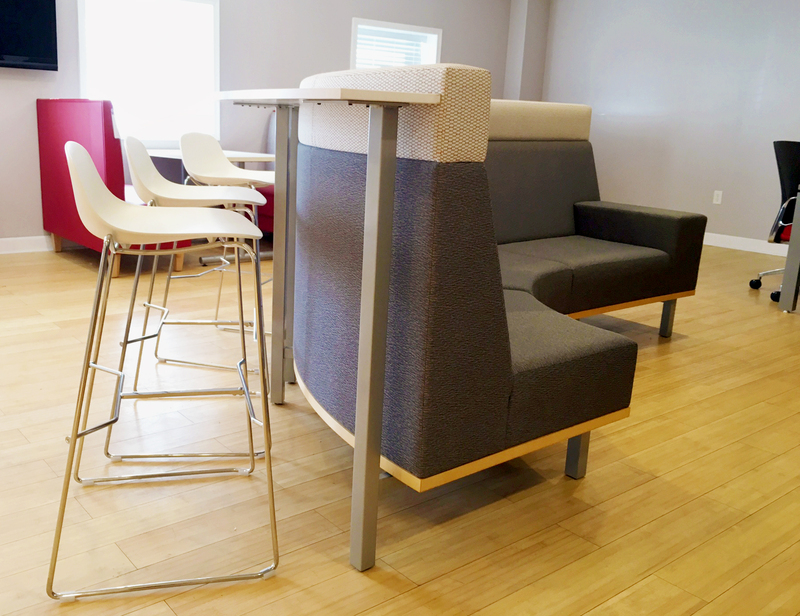 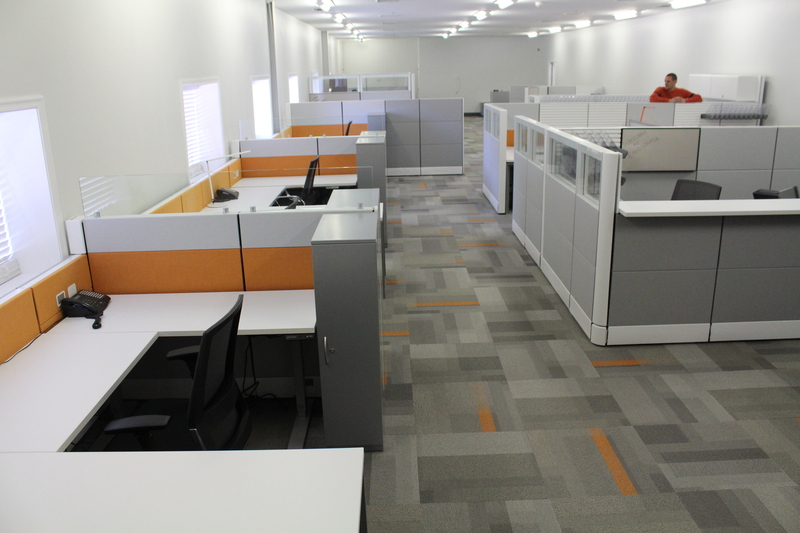 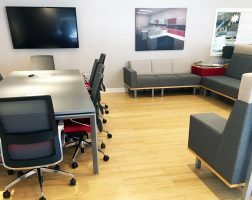 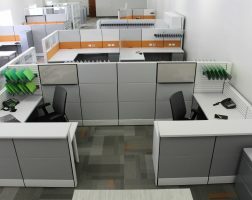 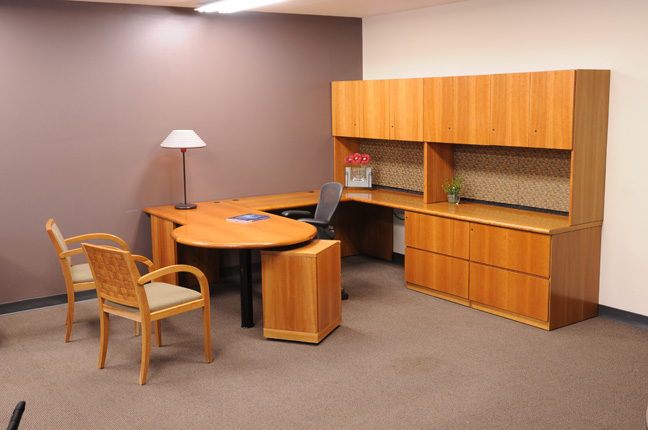 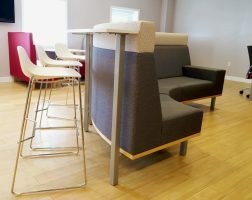 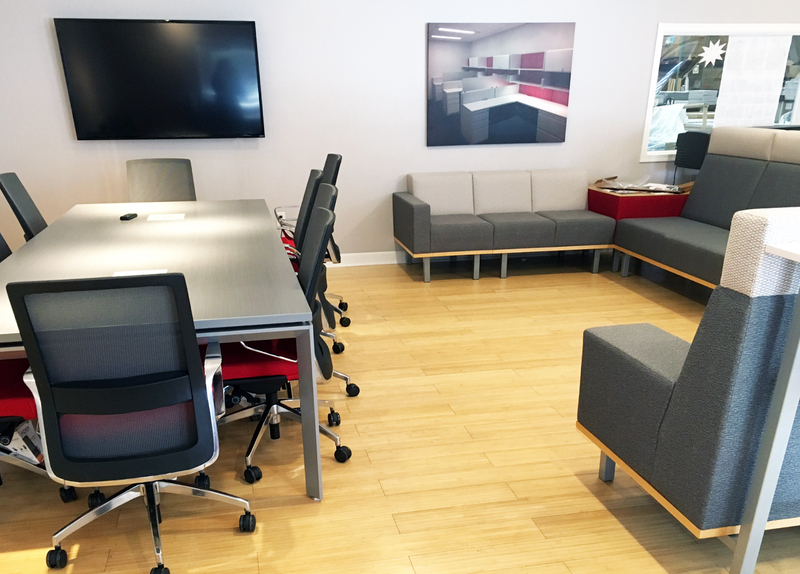 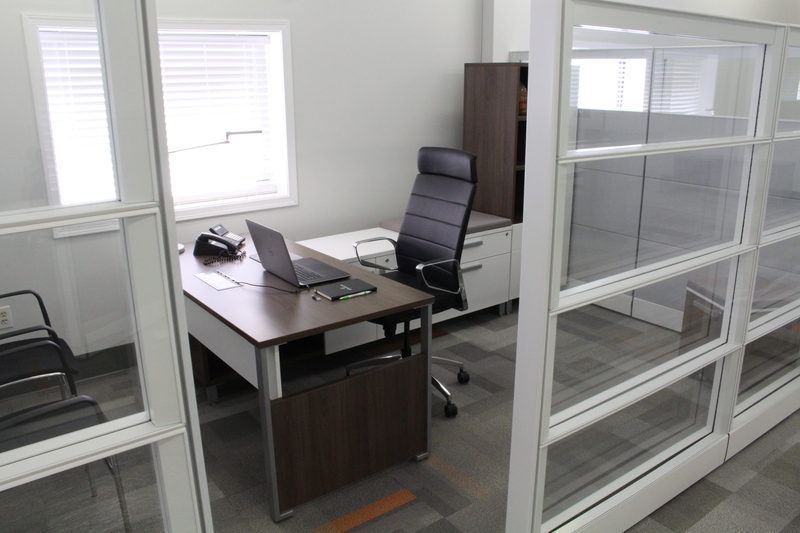 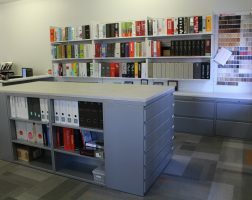 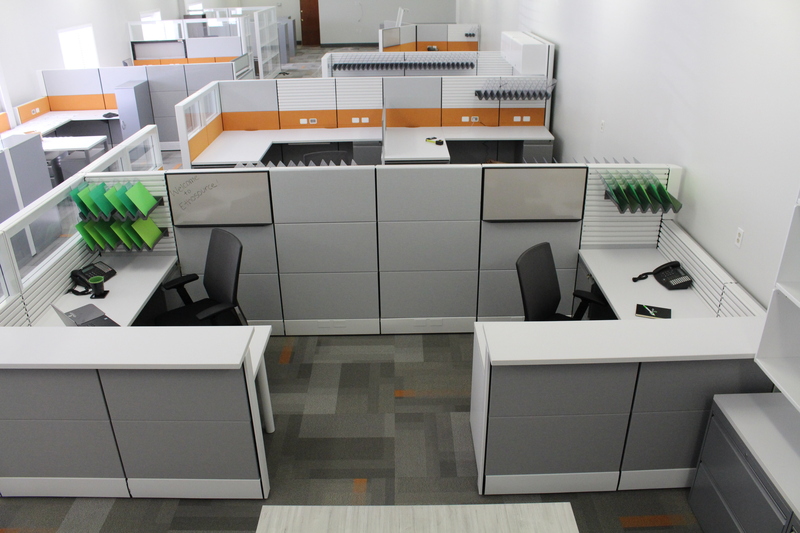 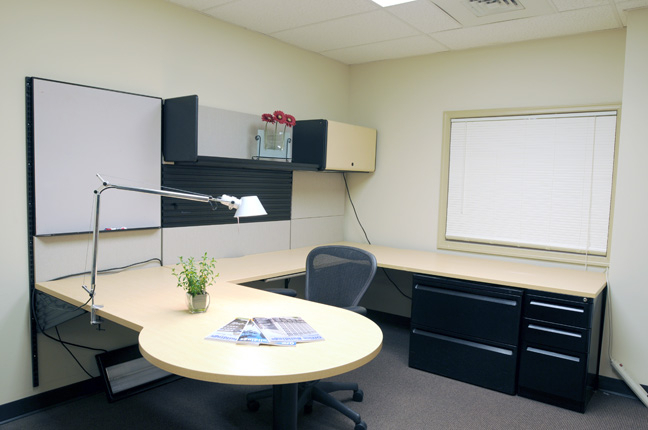 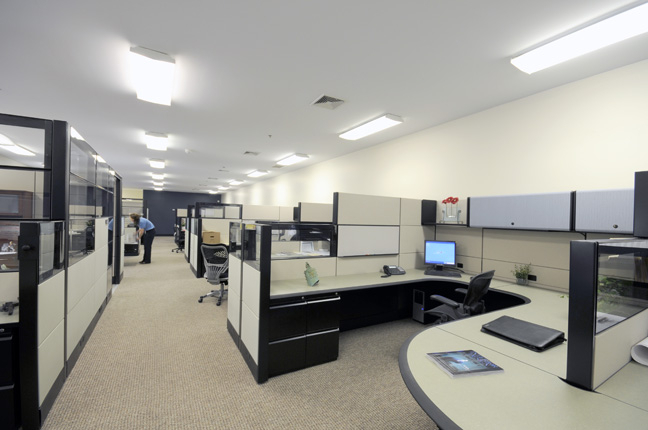 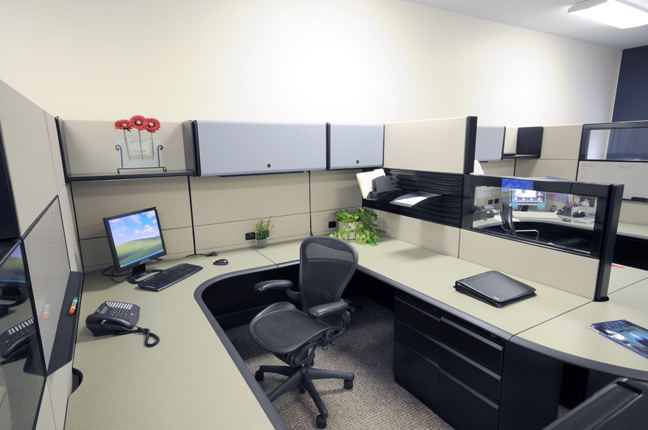 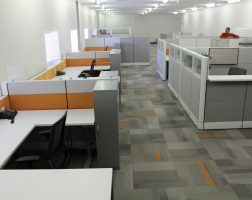 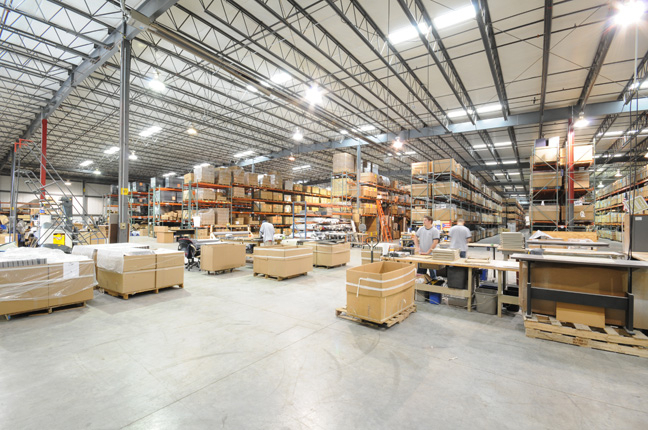 This space is used to design, build, and refurbish Ethospace product for customer projects around the country.